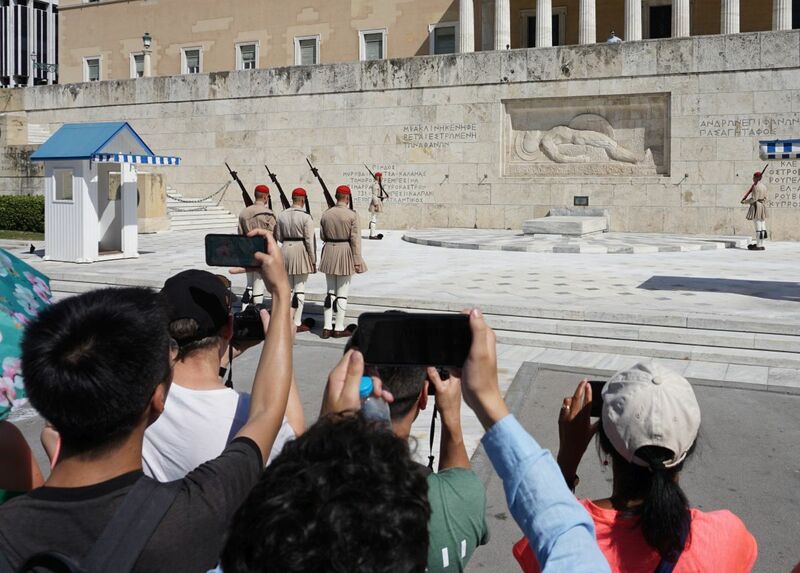 Greece’s travel receipts for the January-June period increased by 17.2 percent to 4,777 million euros compared to the same period in 2017, driven in large part by a 25.1 percent rise in receipts from EU residents, the Bank of Greece said this week. 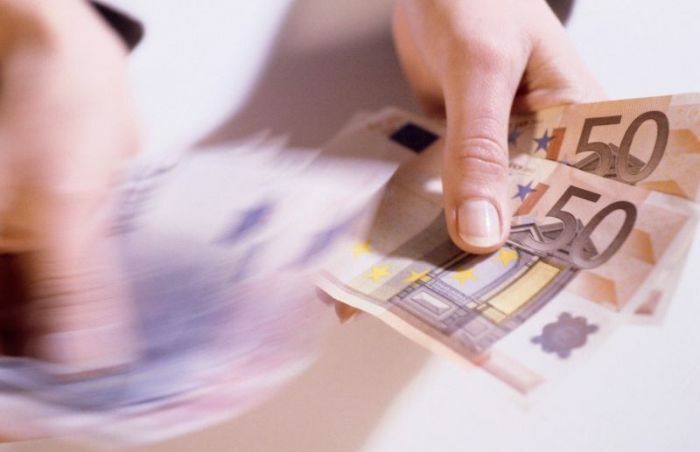 According to central bank data, receipts from euro area residents came to 3,321 million euros in the six-month 2018 period accounting for 69.5 percent of total travel receipts. Meanwhile, receipts from non-EU residents came to 1,305 million euros marking a 2.2 percent rise. Year-on-year, euro area receipts grew by 25.9 percent to 2,064 million euros, while those from non-euro area residents also rose by 23.9 percent to 1,257 million euros. Key source markets for the given period were Germany, with receipts rising by 40.6 percent to 945 million euros, France – up by 9.9 percent to 271 million euros, and the UK stronger by 6.0 percent to 701 million euros. The South Aegean Region was the best performer in terms of travel receipts in H1 with 1,176 million euros, followed by the Region of Crete at 1,005 million euros and the Attica Region at 876 million euros. According to Bank of Greece analysts, the number of overnight stays in the first half of the year came to 69,429,000 up by 16.0 percent compared to January-June 2017 at 59,859,000. Broken down: overnighters spent by EU residents increased by 24.1 percent while by non-EU travelers the number declined by 2.6 percent. On the downside, average spending per trip dropped by 4.7 percent or 22 euros in the January-June 2018 period from 476 euros in 2017 to 453 euros. Greece’s travel surplus, meanwhile, increased by 17.4 percent in the first half of the year reaching 3.6 million euros from 3.1 million euros in the same period last year. In the same six-month period, inbound traveler flows grew by 22.9 percent to 10,536,000 up from 8,574,000 in January-June 2017, with traffic through airports stronger by 18.3 percent and through road border-crossing points by 22.2 percent. In terms of cruise tourism, the central bank report found that the first six months of 2018 saw 1,118 cruise ship arrivals compared to 1,178 in the same period last year.